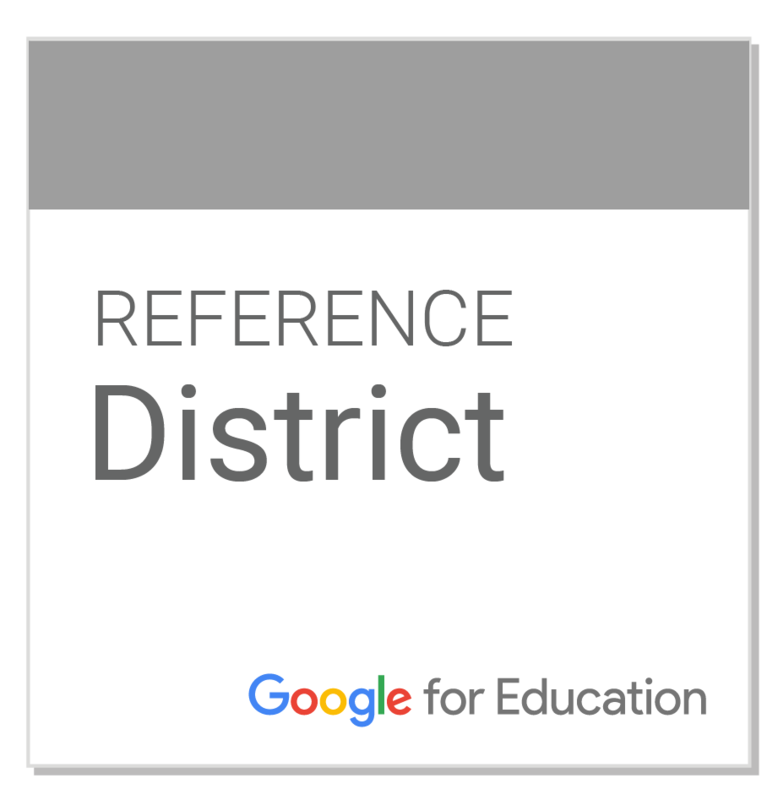 The Cushing Public School District has officially been named a Google for Education Reference District. Google for Education Reference Districts are districts that demonstrate excellence and thought leadership through the innovative use of technology including G Suite for Education (formerly known as Google Apps for Education) and Chromebooks, to drive, impact, and accelerate positive learning outcomes. Recognized for doing exemplary things with Google for Education tools and Chromebooks; Cushing was asked to join this invitation-only program and now joins a select group of innovative districts and independent schools from across the world in the Google Reference District Program. There are currently only 234 Google Reference Districts in the world with only one other district (Sand Springs) in the State of Oklahoma. Cushing Public Schools is very proud to have received this honor.